This March holidays, a total of 16 young children turned up for our Diving Workhops to try out springboard and platform diving for their first time. 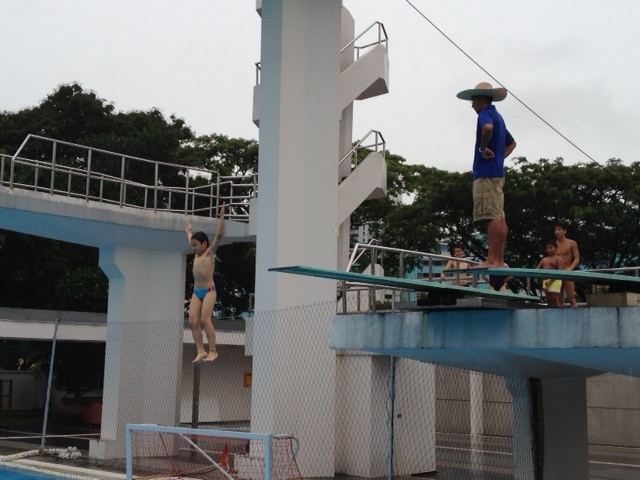 3 workshop sessions were held at Toa Payoh Swimming Complex Diving Pool, each for a duration of 1.5 hours. Everyone had the opportunity to do some dryland training, bounce on the trampoline and even jump off the 1m and 3m springboards, all under the supervision and guidance of our experienced national coaches. Do look out for our June Holiday Workshops! 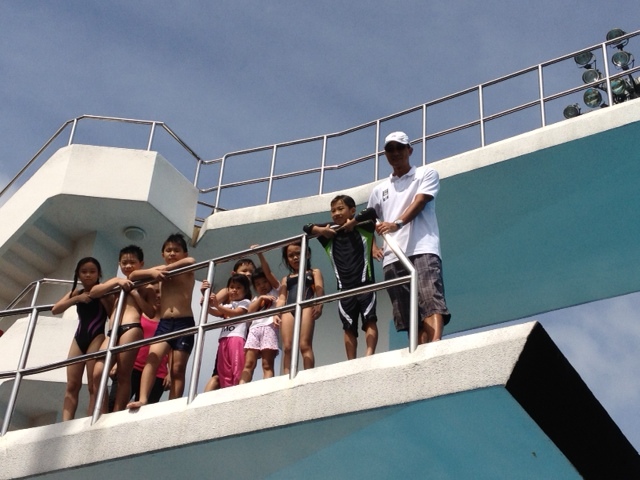 For more details, contact 6602 8034 or diving@swimming.org.sg. ~ by Singapore Diving on March 16, 2012.